This post is sponsored by Woodloch Resort but all opinions are my own. 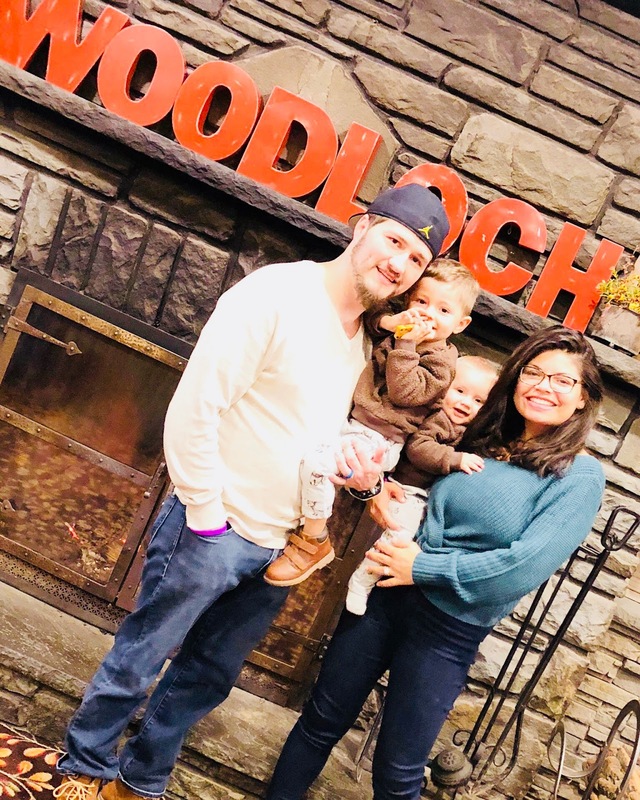 Recently, we packed up our car and drove 3 hours to a magical place... Woodloch Resort. During our drive there, it was snowing (pretty heavily at times), which set a festive mood for our Veterans Day weekend trip. 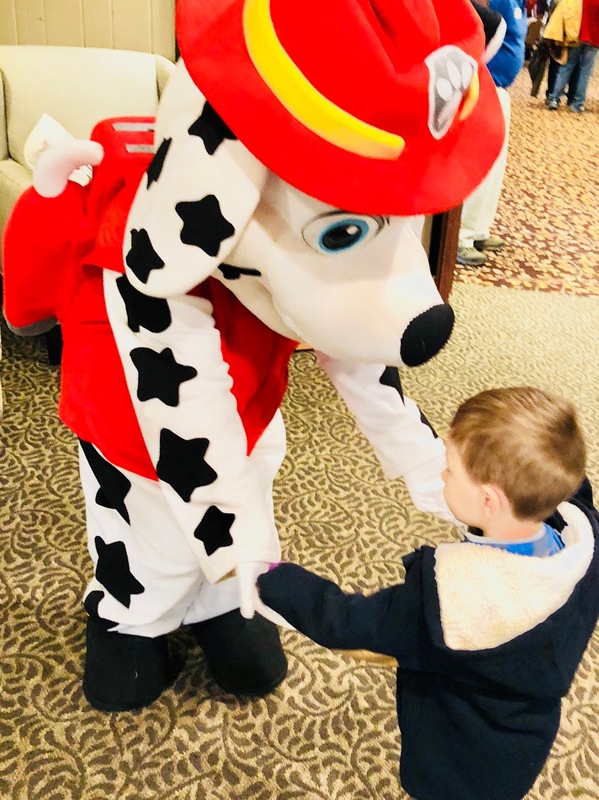 When we arrived to check-in, I spotted Marshall from Paw Patrol greeting lunch guests. I immediately ran outside to get my toddler who loves Marshall. It seemed to be a sign that we would have an amazing weekend. 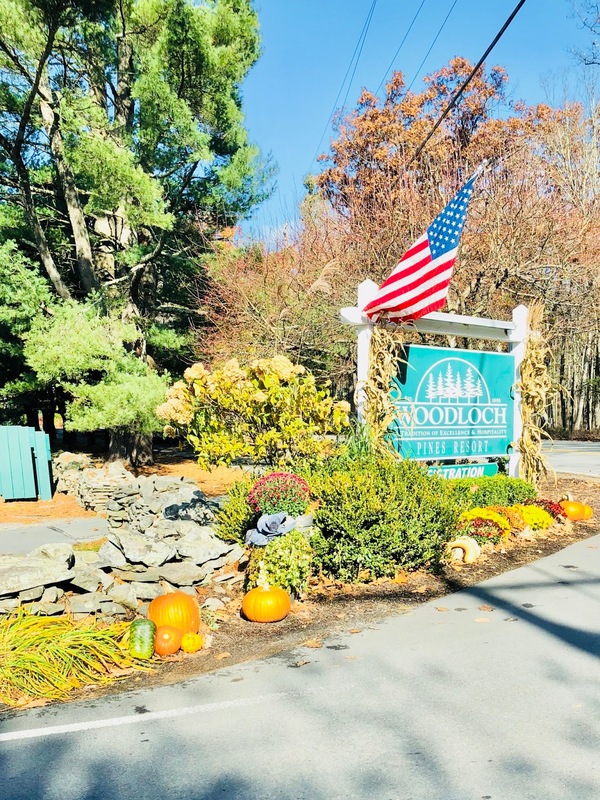 Woodloch vacations are built on the concept of “togethering,” or bringing loved ones together, spending time with one another, and creating memories to last a lifetime. Throughout the weekend, my husband and I discussed how much we were enjoying ourselves. We definitely left with a renewed sense of connection with each other and our boys. 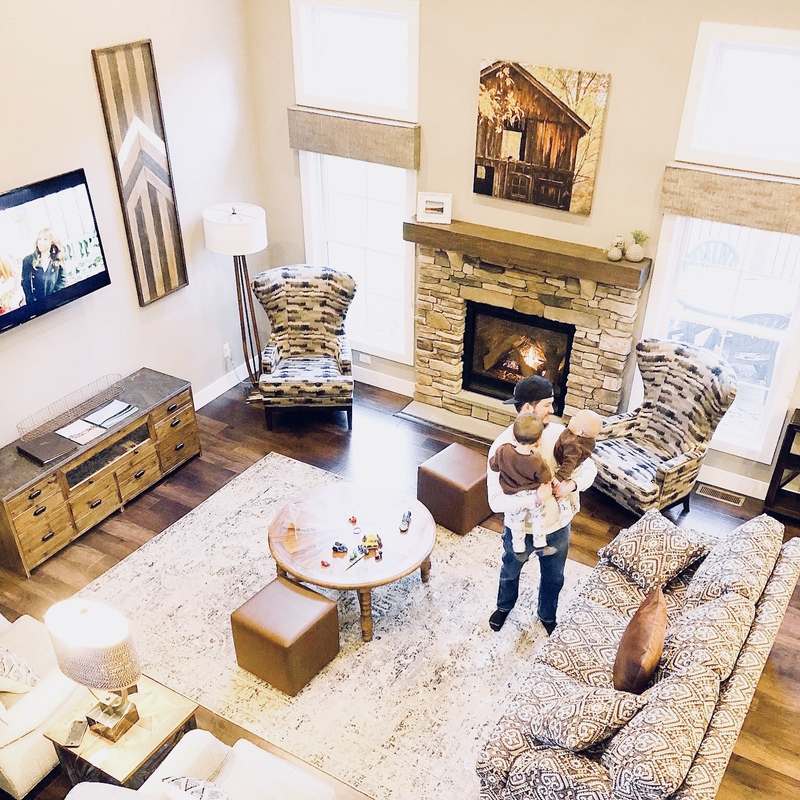 was recognized by Golf Magazine as one of the “finest courses in America.” And sister property, The Lodge at Woodloch: A Destination Spa, has ranked among the top five spas in the world by Conde Nast Traveler and Travel + Leisure among others. There is not a bad time to visit the Poconos. Therefore, you would have a great time visiting Woodloch during each season. The fall foliage is beautiful and the air is crisp. If you’re lucky, like we were, you might even experience an early snowfall. The winter snow provides a beautiful, calming scenery and there are winter sports, such a snow tubing, you can partake in. The spring provides warmer temperatures and pretty blossoms. Summertime brings heat, time on the lake and swimming in the outdoor pool. At Woodloch Pines, there are various hotel rooms and houses to choose from. The options vary from standard hotel rooms to lake estates. 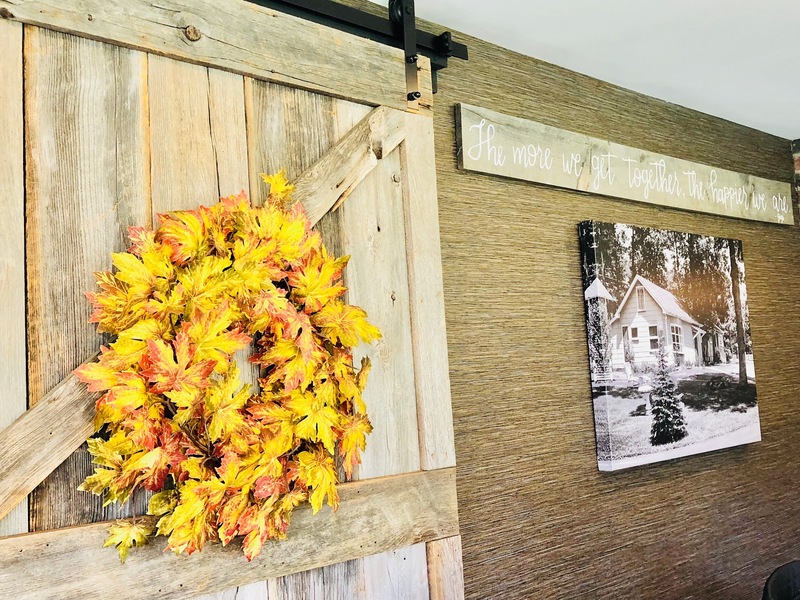 We stayed in a beautiful 3 bedroom/ 3.5 bathroom Tallwoods townhome. It was spacious yet cozy, especially with a fireplace in the living area. It was located on the main property and therefore on the resort shuttle route. The shuttle arrives every 20 or so minutes to take you around the resort. We had a meal plan so dining was really simple for us. This was my first all-inclusive resort stay in the United States. Each day there is a different menu for each meal. Breakfast is offered verbally by your server. Lunch and dinner are featured in a menu on the table. There are specials that are also verbally offered, as well as a kids menu. Some starter and side dishes (appetizers, home fries, salads, etc.) are given family style while the main meal is served individually. We enjoyed the food and left each meal feeling full! But our favorite part was being assigned the same table for each meal -- you get to know the servers better and you can leave your belongings at your table if you don't want to lug something around (i.e. car seat). On Veterans Day, I called and arranged with the front desk and kitchen to serve Tim red (strwaberries), white (whipped cream) and blue (blueberries) pancakes for Tim. It's little touches like that which make Woodloch so great. 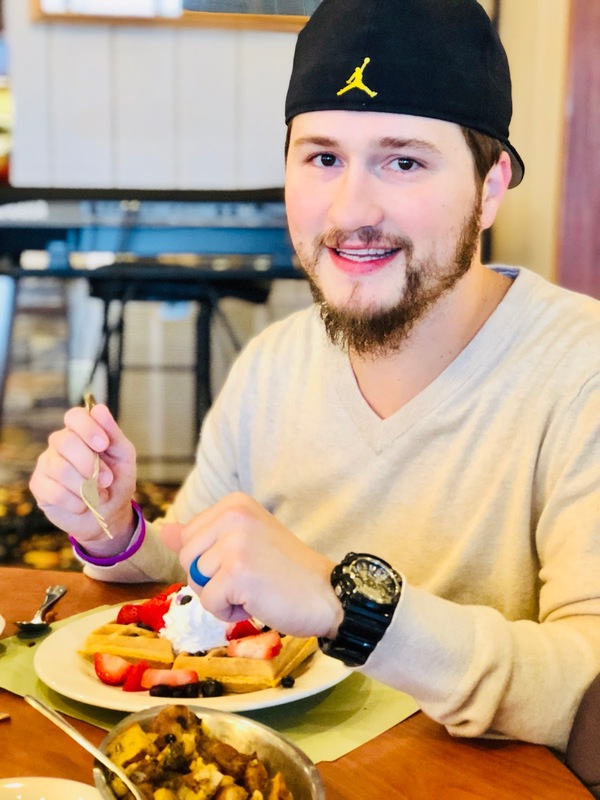 It's important to note that if a meal plan is not for you, there are plenty of options to choose from at the resort -- the country store and deli, Gigi’s Cafe, and various restaurants serve food, as well. 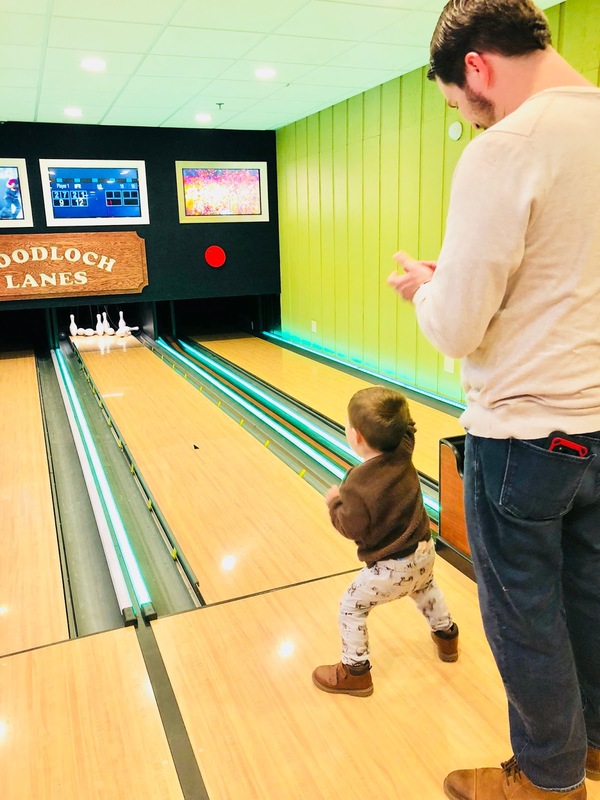 While at Woodloch, there is plenty to do. There are planned activities and programming each day ranging from toddler time to special performances. There is something for everyone. The activity sheet for the day is available on your breakfast table each morning and upon request at the front desk. We did our fair share of relaxing but also participated in activities offered. 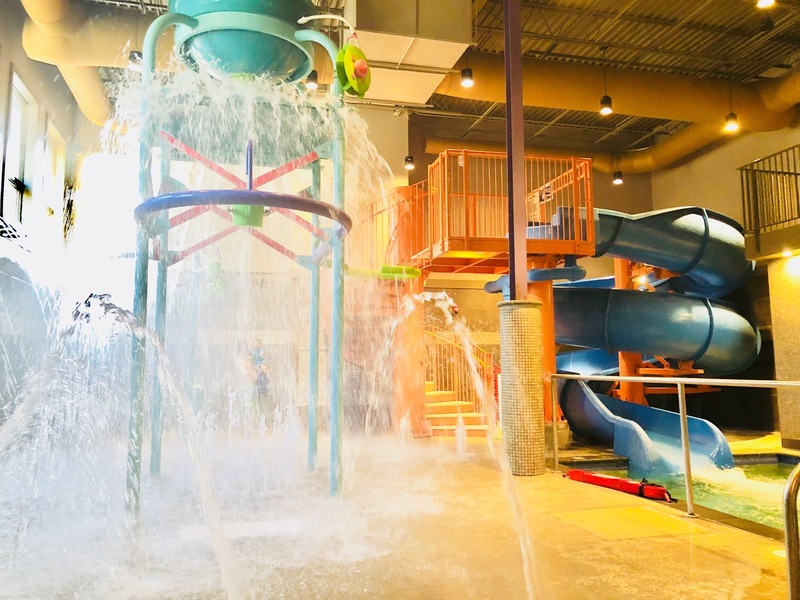 We spent time at the jungle gym, toddler room, pool, arts and crafts room, mini bowling, and watched a magic show, just to name a few. We all enjoyed ourselves and already speak about going back! I 10/10 recommend if you ever want to get away!